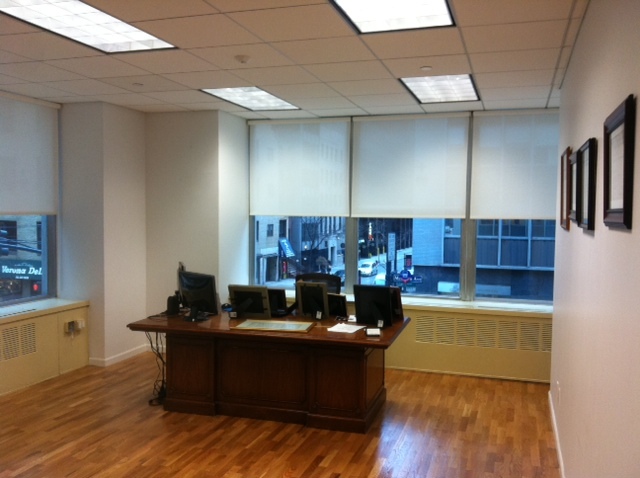 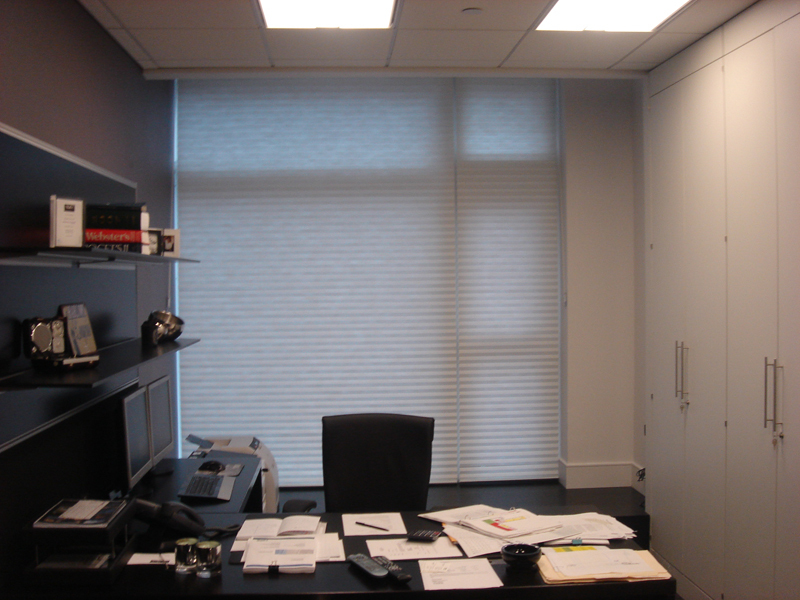 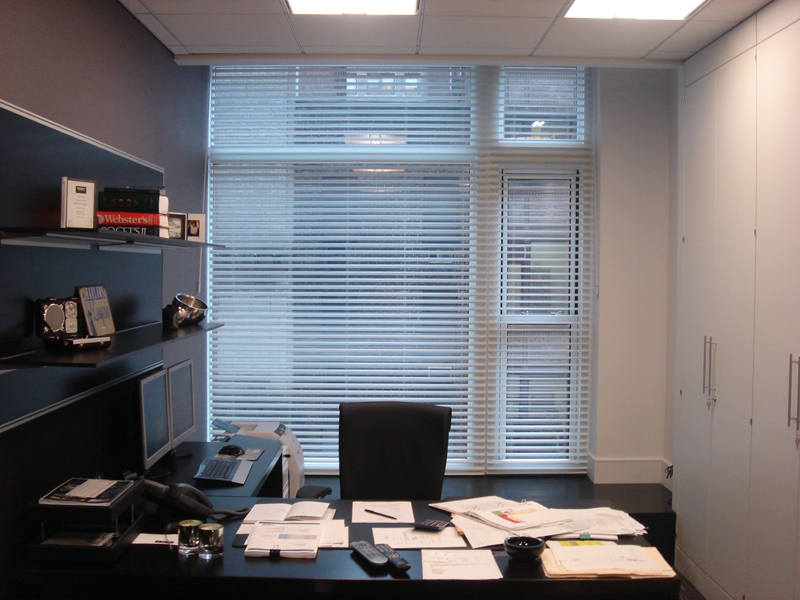 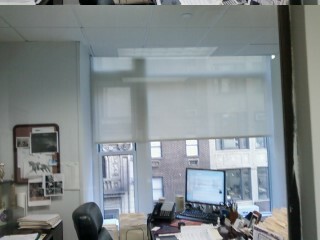 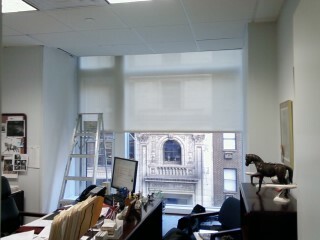 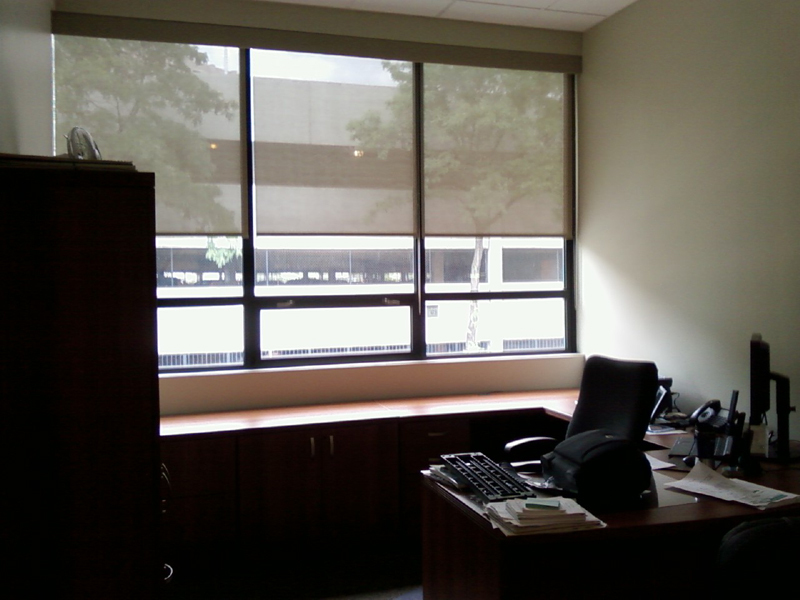 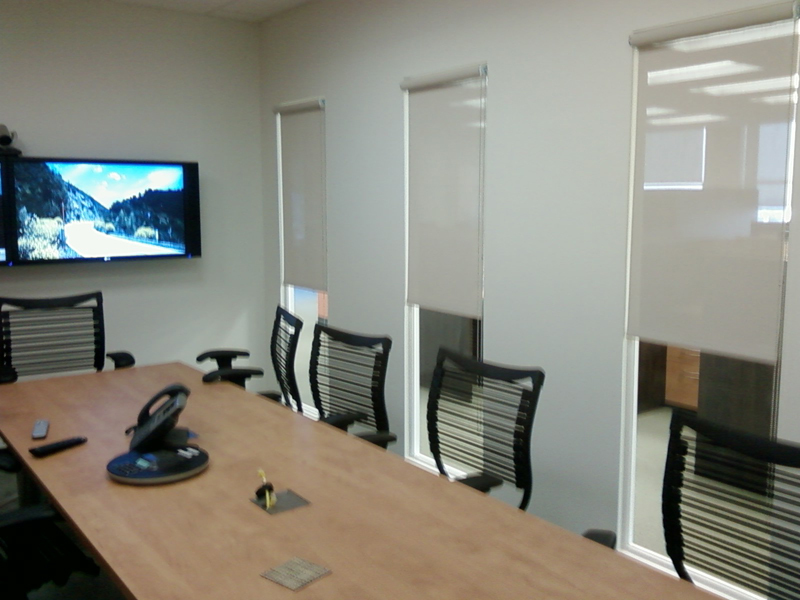 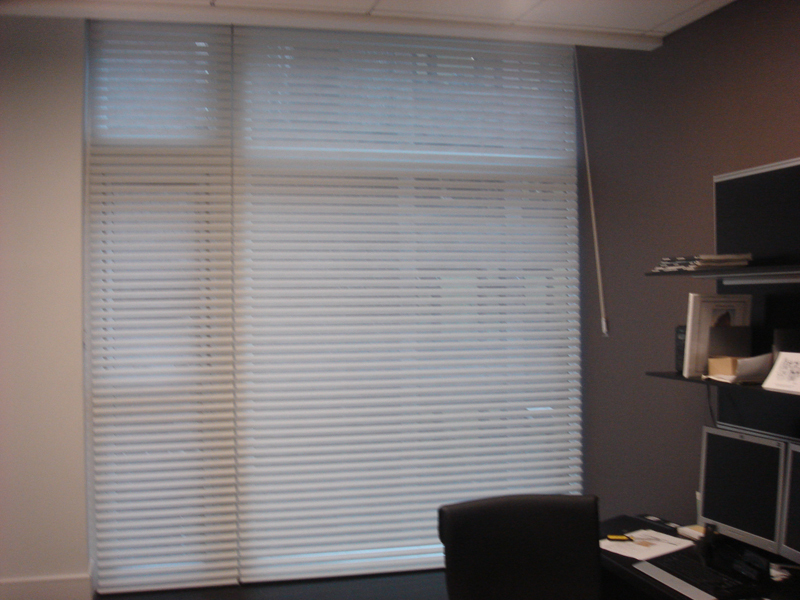 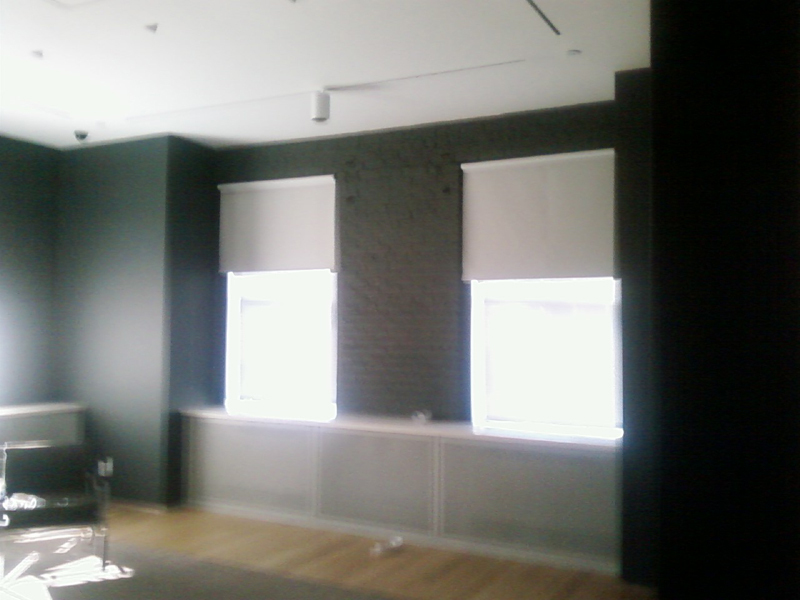 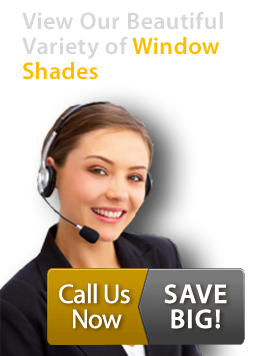 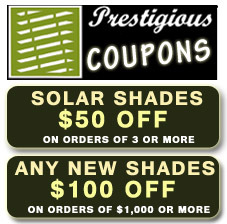 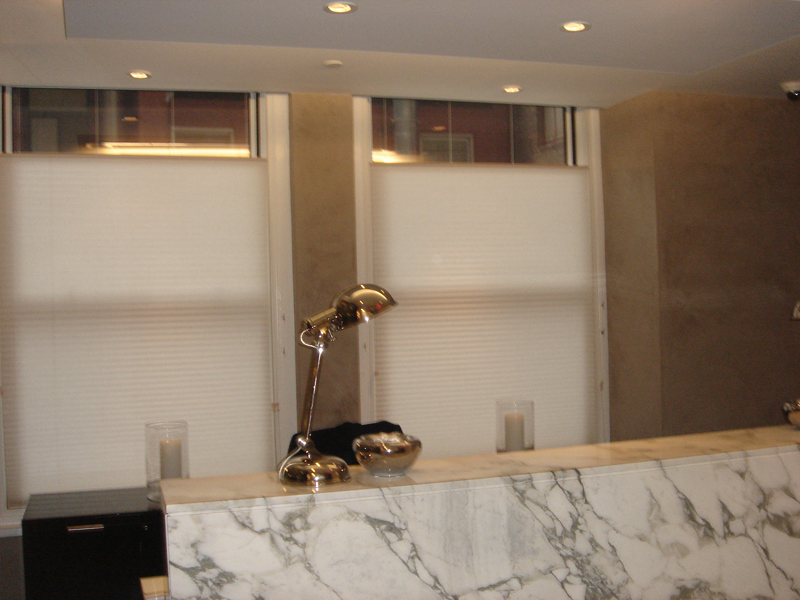 At Prestigious Blinds, we carry commercial blinds in NYC for a sleek and professional appearance. 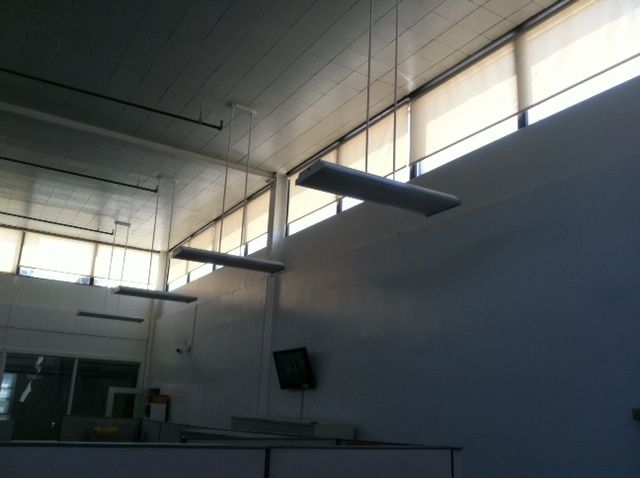 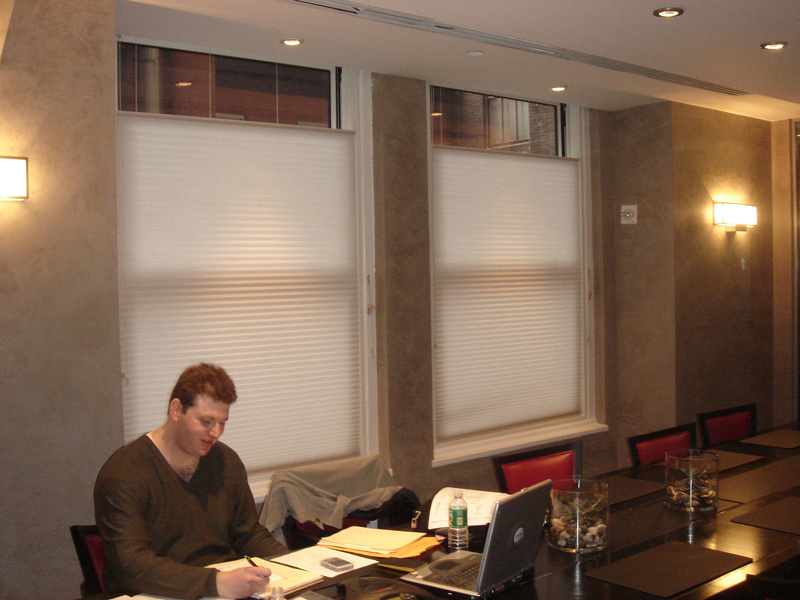 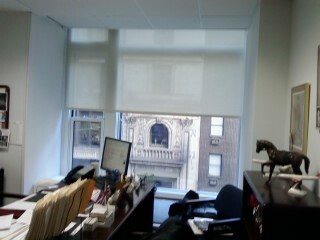 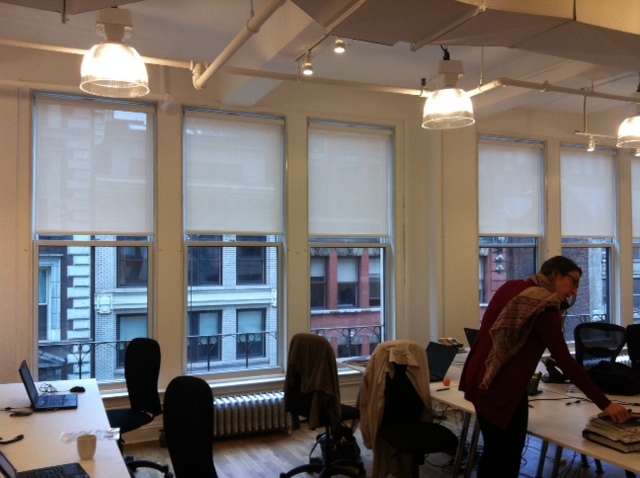 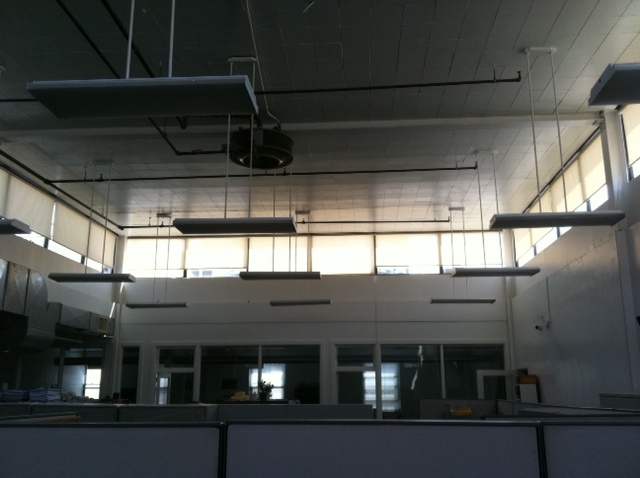 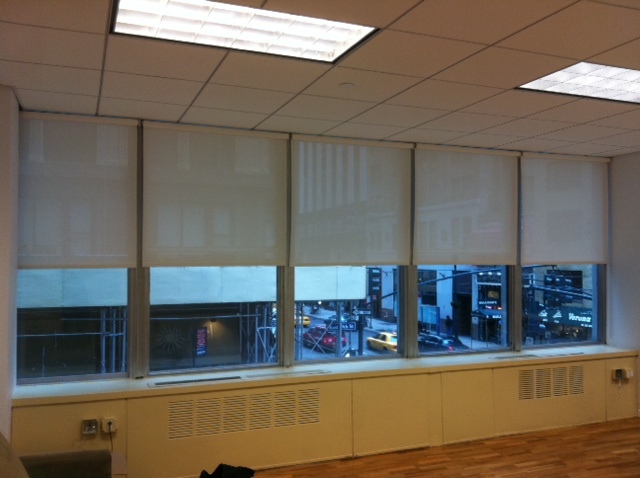 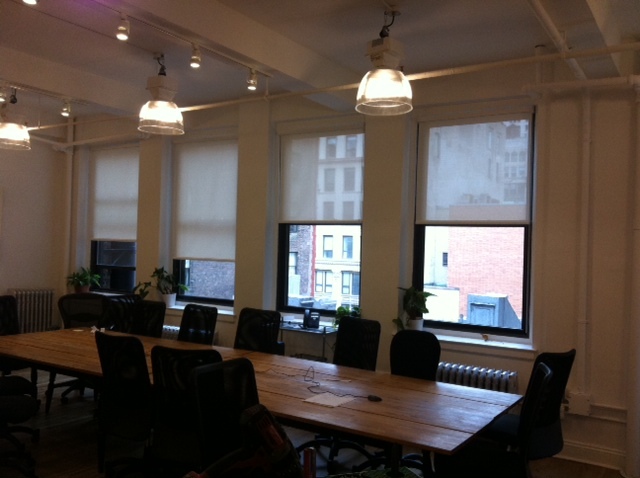 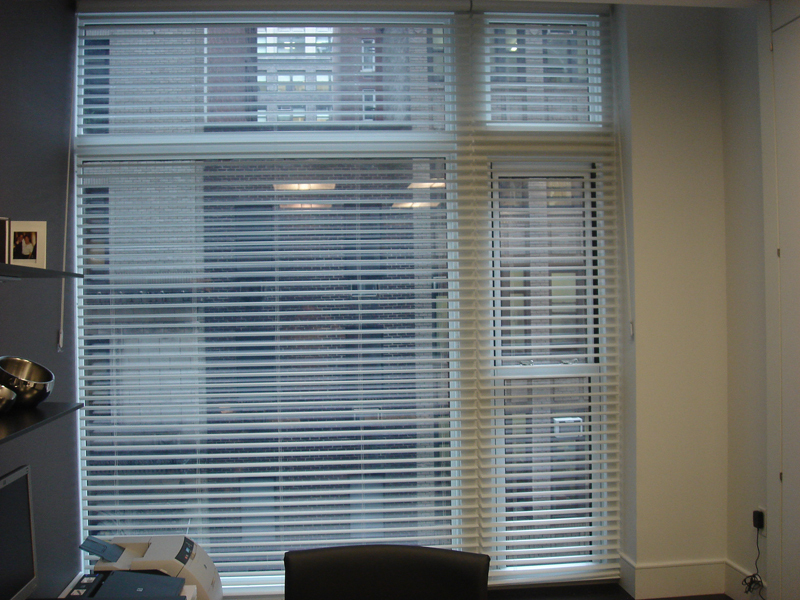 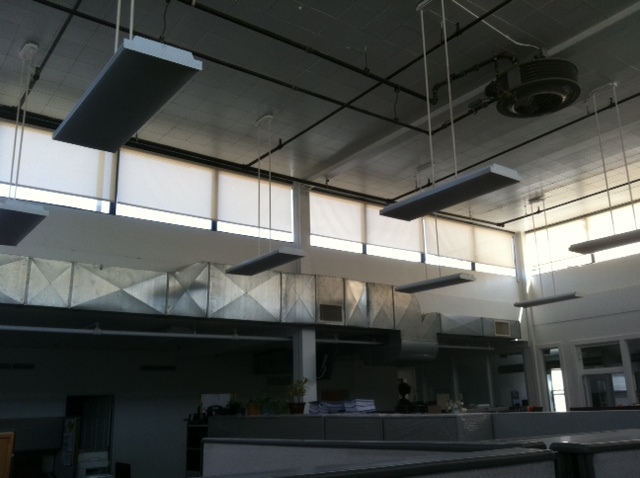 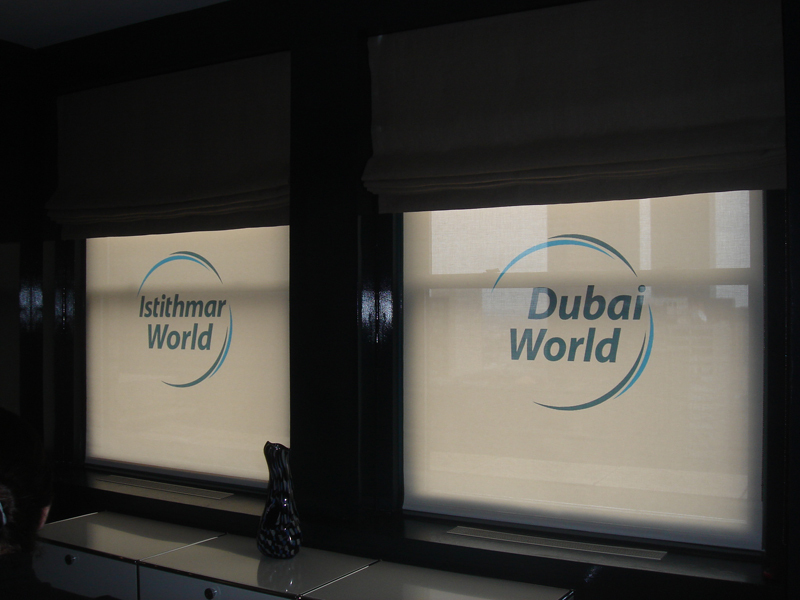 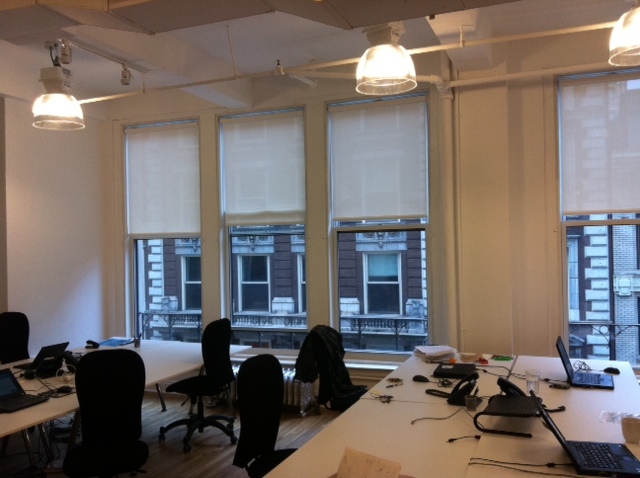 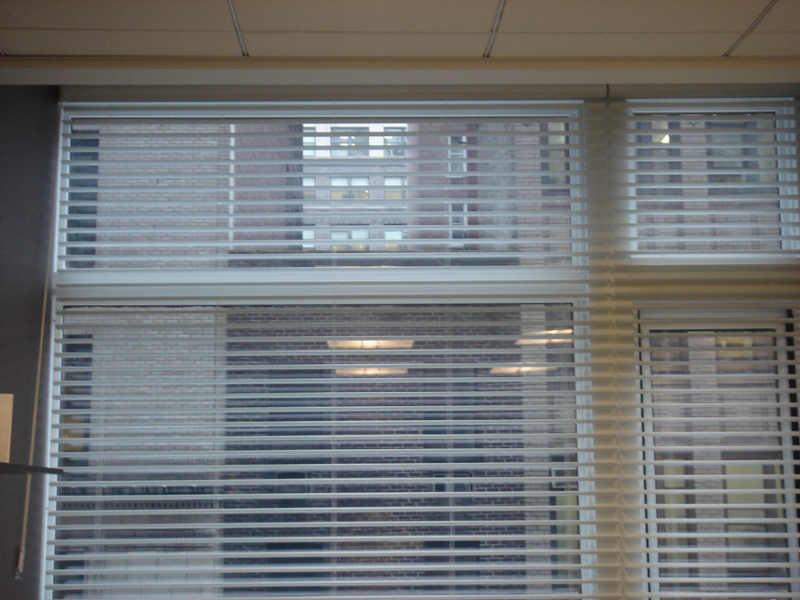 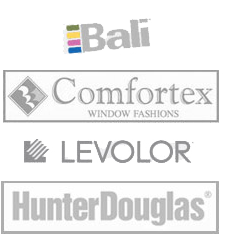 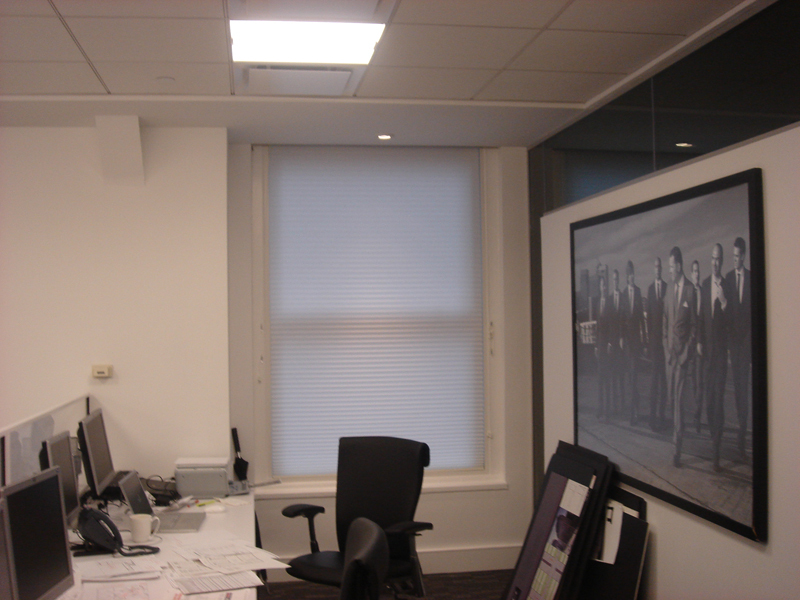 Our commercial blinds in NYC are made of top-quality materials designed to last for years. 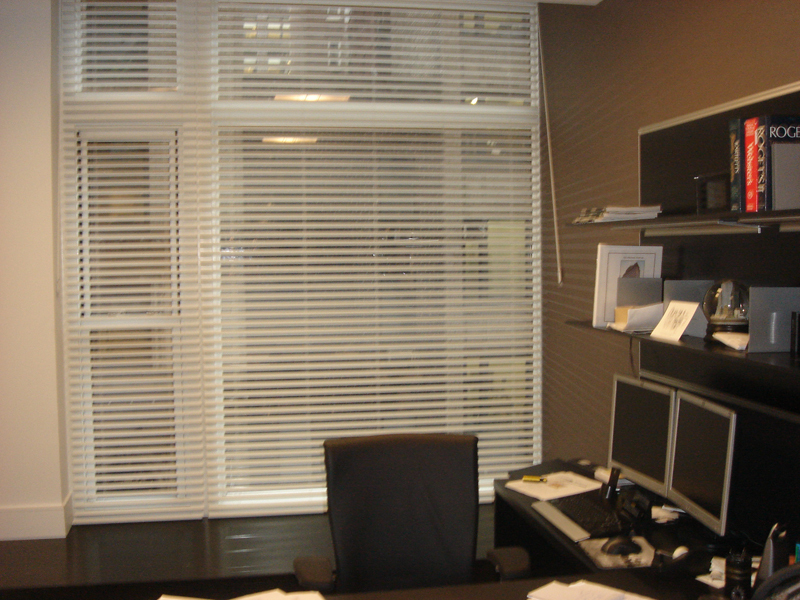 Commercial blinds come in a variety of sizes and styles that are perfect for your office setting.